It has been a week now since the first time I used the shampoo. I was very excited to try this because I've been balding and because I'm nursing there is no way for me to take something that could harm my son as well. So I have to make sure that I'm very cautious of all the things I take and use. 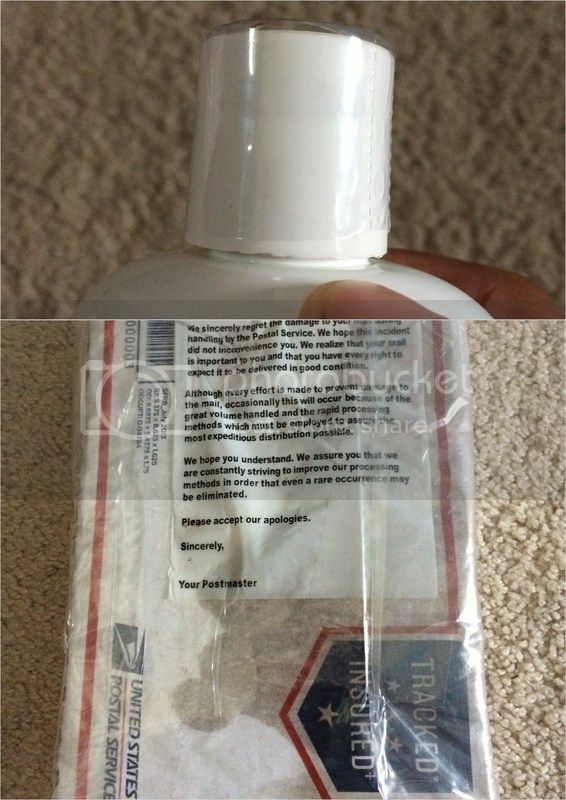 The product arrives in the mail through the USPS. I was devastated to see that the packaging were wrapped in a plastic back along with a note from the USPS. They explained the reasons of what happened to the item. So, we truly don't know what went wrong. The product came in damage shipping box. It was drench half part of it. I tried emailing the promoter about this issue, but for some reason after a week of no response, I decided to go ahead and continue my review. The product is opened, it looks close but when I opened it, the plastic that supposed to be sealed is broke. I shouldn't use it, however, I'd like to share what benefits I can get with the product. Moreover, the smell of the shampoo is good, it smells like an aloe Vera, color green and you need to put more on your regular amount of shampoo as it doesn't bubble too much. I love how awesome it feels like when I'm massaging my scalp with it, as the direction says it. When I washed my hair, I can hear and feel the squeaky sounds of my hair. Feels very clean and after I dried my hair, it is smooth too. 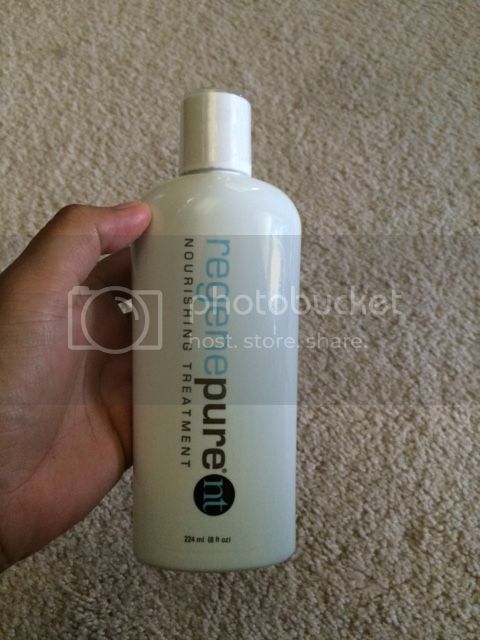 I like the product and would be using this until I see the changes in my hair. Interested? You can find the product HERE. THis sounds like a great product. My husband could use this, though he wouldn't admit it. Lol. defective pala yung product you received. Nevertheless, sulit namanata since you're quite satistied with the shampoo's scent. Would you believe ever since hindi pa ako gumamit ng shampoo on my hair. My husband needs a shampoo like this, natural shampoo for those with thinning hair. Sad to hear that you didn't receive this product in good condition, though.